I’m feeling generous this week, and y’all may remember what that means…bonus picks!! I like to do that occasionally when the schedule seems particularly intriguing, and also because we usually end up taking a bye week for one reason or another at some point. We’re split down the middle with college & pro picks this week, and when it’s over we’ll have an even better inkling of the paths the season is heading down. Enjoy. The Horned Frogs are currently ranked 4th in most polls, which would put them in the playoff. However I still think they will ultimately fall short…again. They didn’t look all that impressive in their season opener at Minnesota, and have played two cupcakes since then. 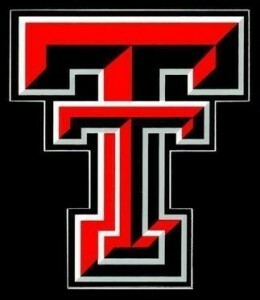 Meanwhile, the Red Raiders blew thru their first two opponents and then pulled off a minor upset at Arkansas last week. In 2014 these two teams met in Fort Worth and TCU obliterated Tech 82-27. Not only is this game in Lubbock, but TCU recently had to kick a couple of guys off the team after they were arrested for beating some students up and stealing a case of Keystone Light. I’m not much of a beer connoisseur nowadays, but if I’m going to jail it’s not going to be for Keystone Light. Anyway, I’m not quite gutsy enough to pick the outright upset but this feels like a close one to me, the kind of game that will be decided late in the 4th quarter by a field goal, turnover, or punt return. Zach, on the other hand, thinks TCU will win easily. 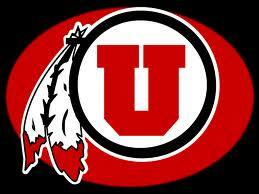 The Utes are better than I expected. I don’t think they’re winning the Pac 12, but they could win 9 or 10 games and end up with quite the desirable bowl locale. 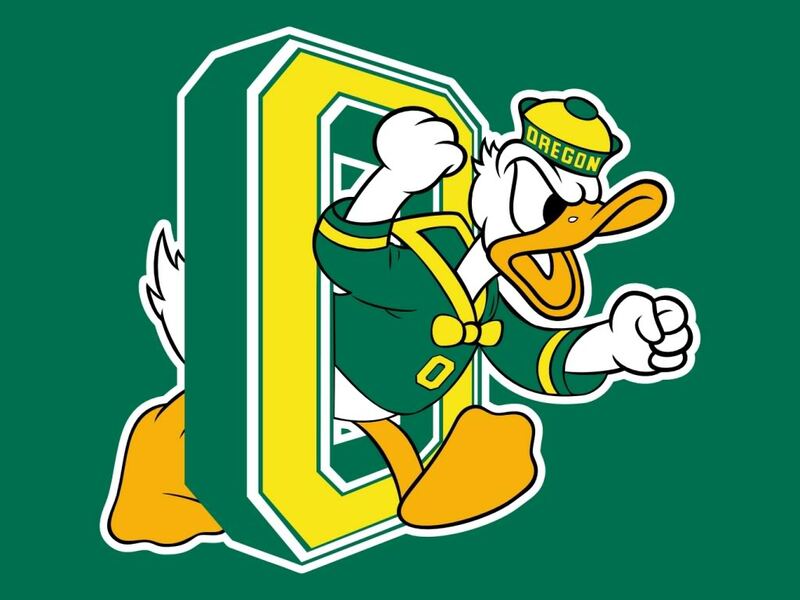 The Ducks, as predicted, fell at Michigan St., so the national title is probably off the table…a conference title isn’t though. The points concern me more than a little, but I’m going to swallow hard, pray, & pick Oregon to cover. Zach is a bit more pragmatic, choosing Utah to cover the points but probably not win the game. USC (-5.5) at Arizona St. 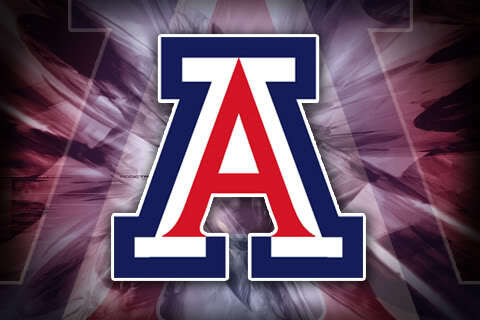 I haven’t bought into the Arizona St. hype from Day 1, but there are those that still believe they will have a stellar season and be in the conference title hunt. 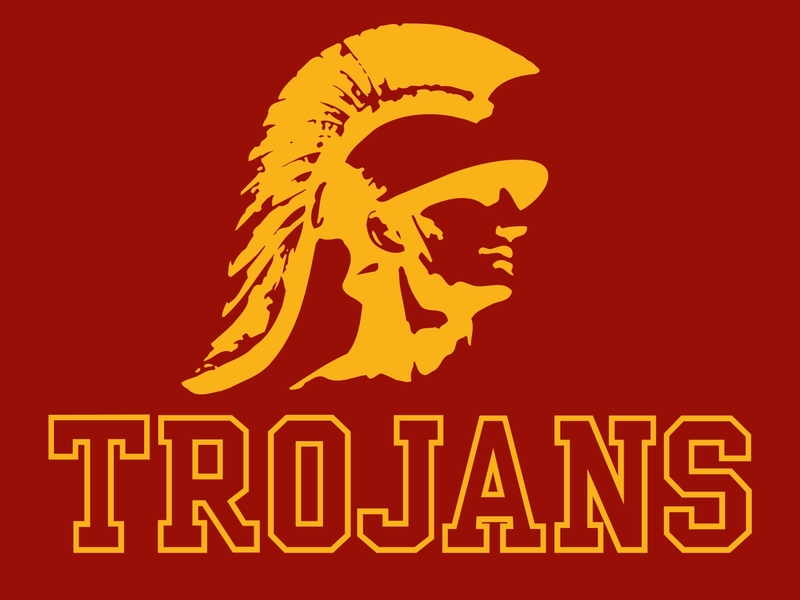 Conversely, I picked the Trojans #2 in my pre-season poll, a choice that doesn’t look promising after last week’s loss to Stanford. I think there remains a narrow path to the Final Four for USC, but it is undeniably a tough road. It’s interesting that the Trojans are favored on the road coming off a loss against an opponent riding a two game winning streak. I think it wise to pay attention to such things. Zach was as surprised as the rest of us by Stanford’s upset of USC, but he believes that the Trojans will rebound and win this one by two TDs. Well I know what I’ll be doing Saturday night. Since fair & festival season is over it’ll be nice to actually stay at home and relax with a warm beverage & a good ball game. The Bruins escaped a thriller against BYU last week, while the Wildcats have barely broken a sweat thus far this season. UCLA has lost three defensive players to season ending injuries, with the latest being talented linebacker Myles Jack. That hurts. Conversely, Arizona defensive end Scooby Wright may or may not be ready to come back from an injury he suffered a few weeks ago. Bruins’ freshman QB Josh Rosen is probably the real deal, but he’s not faced a situation like this…a huge game in a hostile environment. This is Arizona’s moment to shine and I believe they’ll take it. Zach expects a high scoring shootout, with Arizona pulling off the upset. No Romo. No Dez Bryant. No chance for the Cowboys?? Ehhh…I won’t go that far. I don’t think they’ll win the 12 games I originally forecasted, but they still have a better than average opportunity to top the pedestrian NFC East. 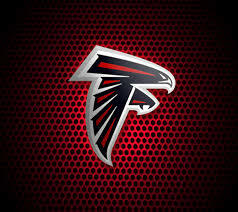 Meanwhile, the Falcons are off to a hot start and also play in a mediocre division, which bodes well for them. Dallas will win games during the absences of Romo & Bryant…but not this game. Zach predicts the Falcons will win by atleast two TDs. 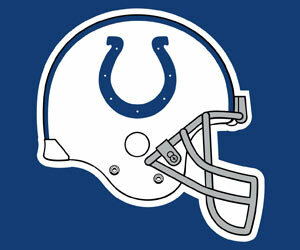 What in the world is going on with the Colts?? I thought Andrew Luck was supposed to be the next elite quarterback, the standard bearer for the league once guys like Brady, Manning (you know which one), & Roethlisberger fade away. Elite quarterbacks overcome minor nuisances like their team’s poor defense or a substandard offensive line. Elite quarterbacks don’t go 0-2…or 0-3. It seems unlikely that Indy will go 14-2 as I predicted, but they are yet another team that can seemingly weather the storm and win an average division. Or can they?? Is the NFC South…with Tennessee, Houston, & Jacksonville…really as unimpressive as most believe?? Titans’ rookie QB Marcus Mariota looked pretty good in a Week 1 victory at Tampa, less so in last week’s loss to Cleveland. The smart money is on the Colts rebounding in this game and easing any doubts people have started to have about them, and also on Mariota continuing to have growing pains. Normally I’d go with that flow, but The Vibes are shouting at me to go against the grain. 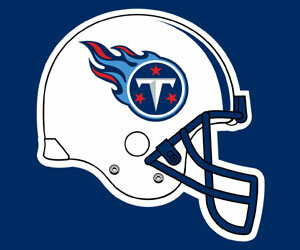 Zach thinks the Titans can hang for 3+ quarters but will eventually be defeated. It looks like these are two teams that are still…sadly…chasing after the elusive golden snitch called the New England Patriots. Rumors of their vast improvement were greatly exaggerated. That being said, there may still be a wildcard berth in the future of whichever team can get a leg up, and that starts now. The Bills do have some interesting weapons in WR Sammy Watkins & RB LeSean McCoy, and their defense has potential. I’m not at all sure QB Tyrod Taylor is legit, and going forward that is a mystery that’ll need to be solved. The Dolphins’ defense hasn’t met high expectations yet, and their running game is abysmal. 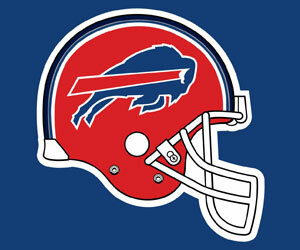 At this particular moment in time Buffalo looks like it has the better overall team, and that’s the direction I lean. Zach concurs. This is the Monday night game and I anticipate that it’ll be a dandy. Despite starting the season 1-1 I am still high on the Chiefs and expect them to be a playoff team. 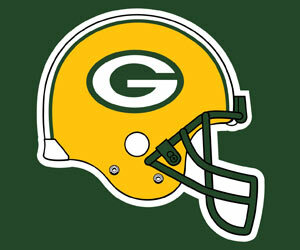 However, they are playing the Packers on the frozen tundra of Lambeau Field. That’s no easy task. RB Eddie Lacy has a sprained ankle and may or may not play for Green Bay, but James Starks is a capable backup. In my opinion it’s all about the defenses and I think Kansas City will stymie Aaron Rodgers just enough to make it way closer than 6 ½ points. Conversely, Zach believes Green Bay will win by a comfortable margin.